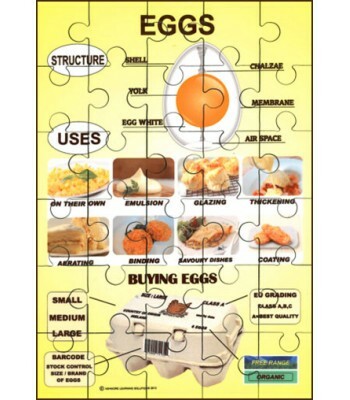 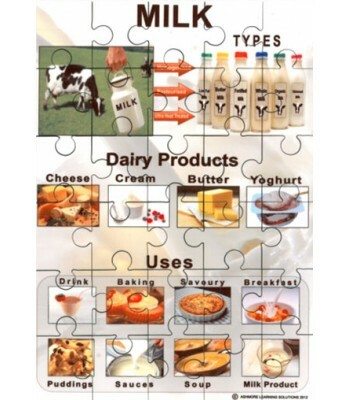 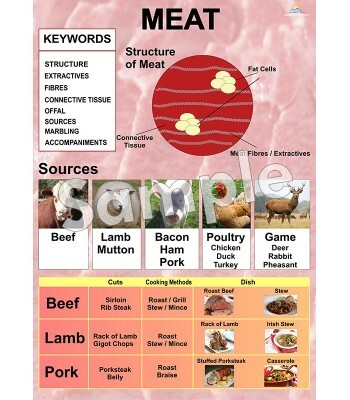 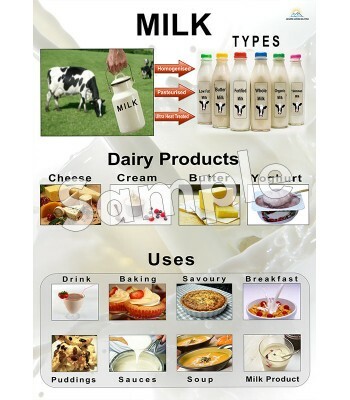 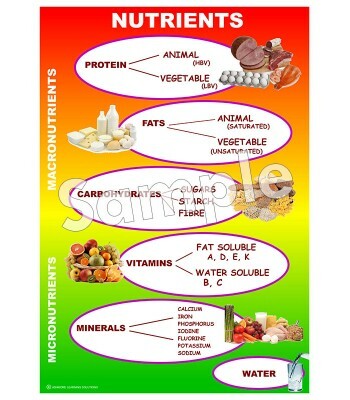 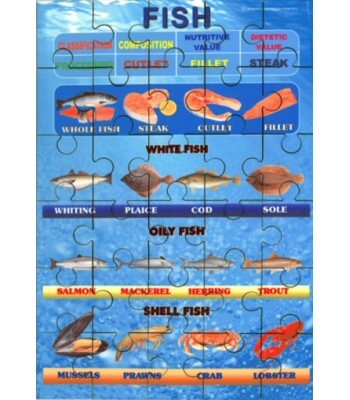 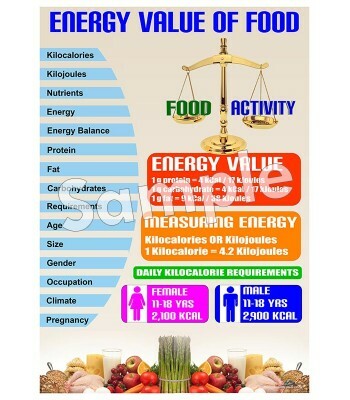 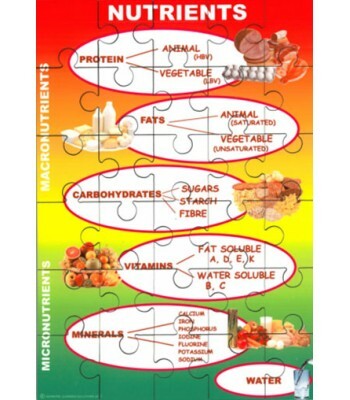 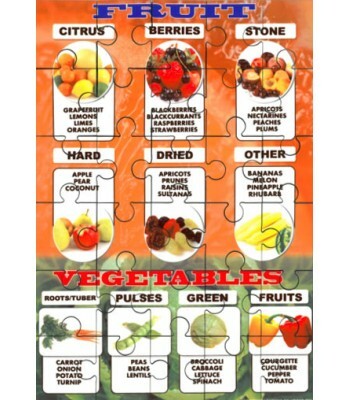 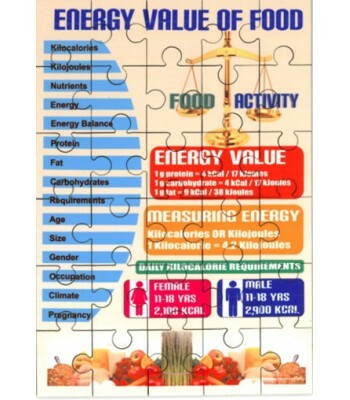 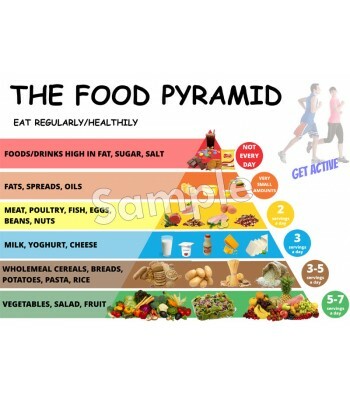 Food and Nutrition topics include Meat, Fish, Milk, Eggs, Fruit and Vegetables, Energy Value of Food and Nutrients. 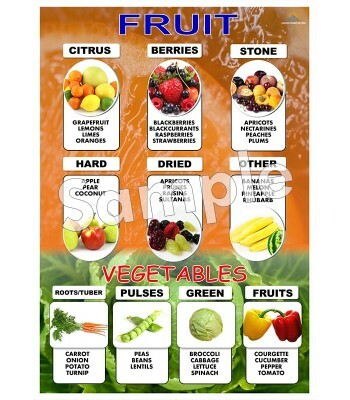 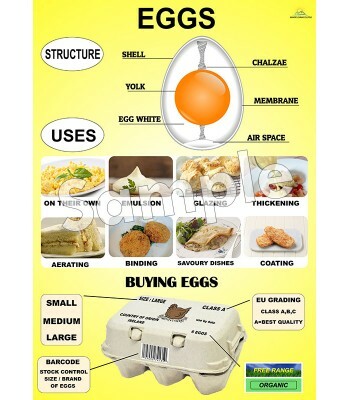 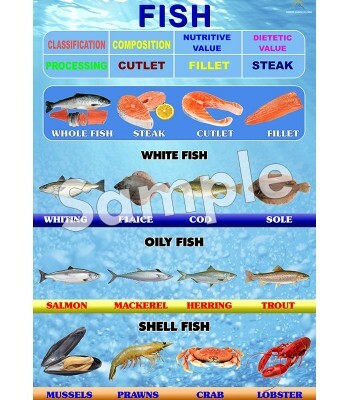 Useful for teaching Home Economics and food related courses. 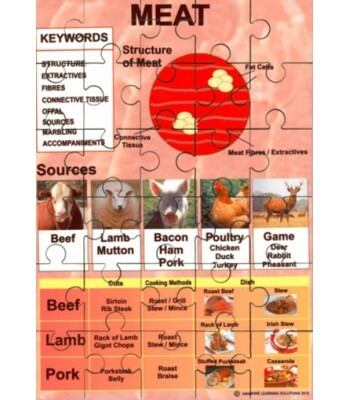 They are colourful with Keywords and visuals which will help improve literacy and give students a clear understanding of each of the topics.